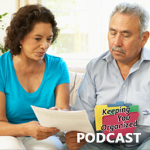 Certified Professional Organizer Andrea Sharb discusses overcoming overwhelm with an Organizer Coach model. 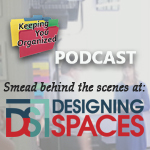 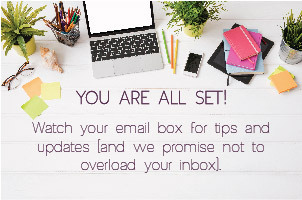 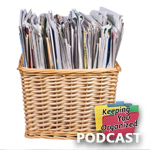 Andrea Sharb is a Certified Professional Organizer. 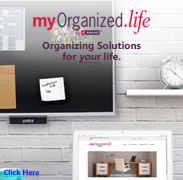 It is her goal to empower you to make the changes that will lead to a simpler and more organized lifestyle.